Ian Phere is an artist in the truest sense of the word. 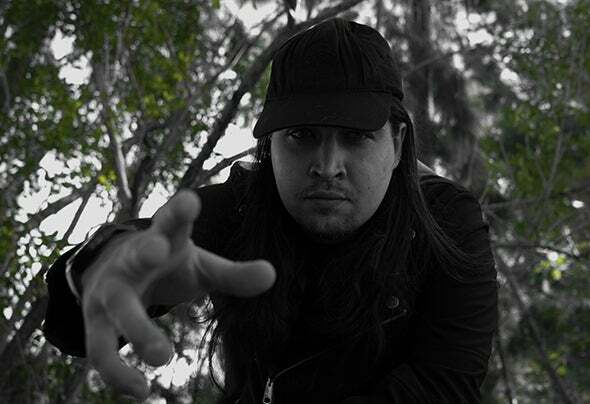 The techno meastro has spent years in the dance music hotspot of miami forging a sound which has seen him steadily expand an engaged audience. And its audience which has helped him rise to prominence over the years, buying records he's honed meticulously whilist imprinting a signature sound which has grown from strength to strength. Although what else would you expect from a music producer who began creating his craft at just the tender age of thirteen, taking inspiration from his European backdrop and unleashing cut after cut of orchestrated, bass heavy music across cyberspace. Gracing the back catalogue of Fervence Records, Cloak Records and Mindbeat Records, his discography is enviable and with more releases pencilled in for the coming months, his meteoric ascent is sure to continue.His music has also been falling into the hands of record collectors Transatlantic with his morphed synth and vibrant energy piquing the interests of a versitile European crowd. But this can only be expected from an artist who presents his music which appeals to both the world of techno and the entire spectrum of electronic music. through carefully thought out compositions and fist thumping appeal. The range of emotions and vivacious skill brought out through Ian Phere's music is clear by not just how quickly he's risen onto a pedestal but also his command over dancefloors. And this is something which is set to become even greater over the years to come.